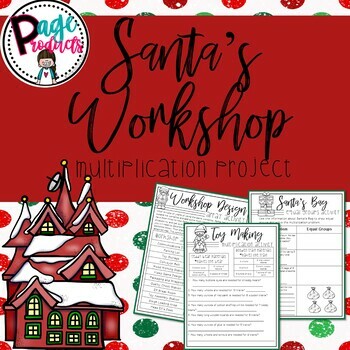 Students will love this Santa's Workshop multiplication project! 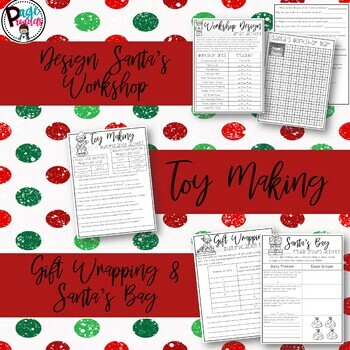 Students will work through several multiplication activities including designing a new workshop, toy making, loading Santa's bag and a gift wrapping multiplication table. 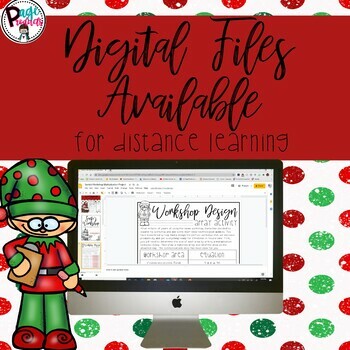 This comprehensive project will assess many multiplication skills such as creating arrays and equal groups, multiplication patterns within a table, and fluently multiplying within 100. 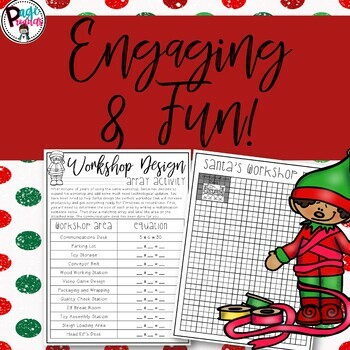 This resource is best printed as a booklet and requires no prep as it is ready to print!